Editor’s note: This article was written by Phil Jasper, the Executive Vice President and Chief Operating Officer, Government Systems, at Rockwell Collins. 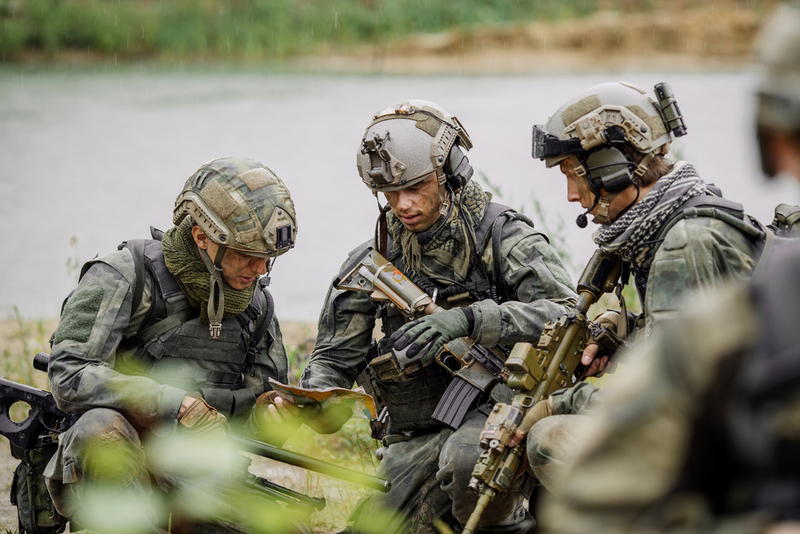 Jasper details his opinions and insights on maximizing interoperability and continuous convergence efforts through collaboration and more progressive approaches to the defense acquisition process. His piece was originally published in the first 2018 issue of MS&T Magazine, which you can find here. Realistic, relevant and secure operational training is fundamental to warfighter readiness. Yet, we are training with a complex array of partially integrated systems that don’t always mirror the way we go to battle. Without a shift in our approach to interoperability, our training systems will be incapable of representing current battlespace complexities, our own platform capabilities, and the growing sophistication and lethality of potential adversaries. It is understood that the cost of modern military training solely with live assets – properly scaled in the air, on land, and on and under the oceans – is becoming cost prohibitive. Likewise, solely relying on purely virtual training with cutting-edge simulations cannot fully replicate the complexity and nuance of the actual battle environment. Therefore, there is broad agreement that future training environments include the realism, affordability and flexibility provided by the blending of Live, Virtual and Constructive (LVC) elements. Numerous duplicative standards and protocols (for example; DIS, HLA, ALSP, TENA, HLA-evolved) that are used to network disparate training systems. A lack of standardization of cybersecurity requirements expose the LVC systems and network linkages to cyber threats. Proprietary standards increase life cycle costs, hamper innovation, and constrain the creation of compostable training environments. However, more can be done. 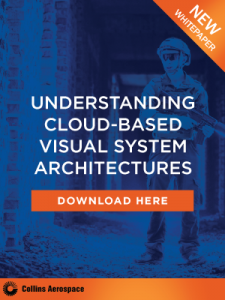 As technology is explored to attain the LVC vision, careful consideration needs to be made to assure interoperability and that an open architecture system-of-systems approach is “baked” in to avoid these present barriers. Interoperability problems cannot be resolved with bolt-on solutions adjacent to the simulation and training systems themselves. Translators, bridges, and simulation gateways just exacerbate the problem. In my opinion, the Department of Defense is heeding the wakeup call, but we need to fully acknowledge the complexity and magnitude of the problem, and not pursue partial measures. We need a paradigm shift to enable our networked training systems to keep pace with our evolving weapons systems and CONOPS, and an approach to interoperability that doesn’t depend on the ability to define a one-size-fits-all standard. In my next article, I will outline three areas of focus to move forward in extreme interoperability in training. This and other commentaries by Phil Jasper can be found on Insights. To stay updated on the latest trends and best practices in military training, subscribe to our newsletter.